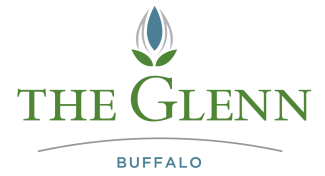 Away from the hustle and bustle of the city, yet close enough for convenience, The Glenn Buffalo is located in the heart of Buffalo, MN. Many local stores, malls, pharmacies, clinics and restaurants are all within a few miles. Please use the "Get Directions" feature above the map below for turn-by-turn directions to The Glenn Buffalo. We look forward to meeting you!